This verdant healing garden in the heart of Miami, Florida offers a respite from the daily activities of the Jackson Community Hospital. 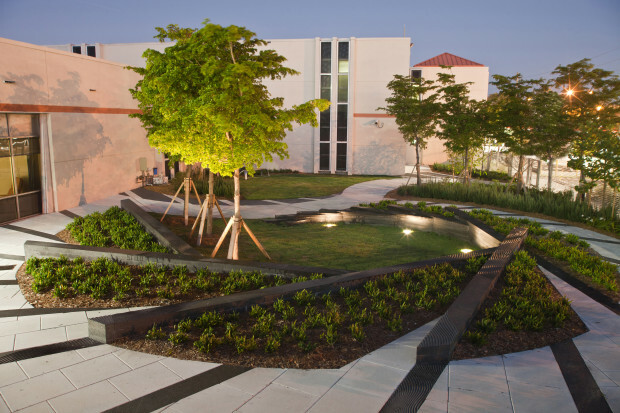 With a constrained budget, this modest garden offers a much needed oasis for this community hospital. A rich palette of native plantings and custom textured pavers create a healing space that encourages discovery and contemplation. 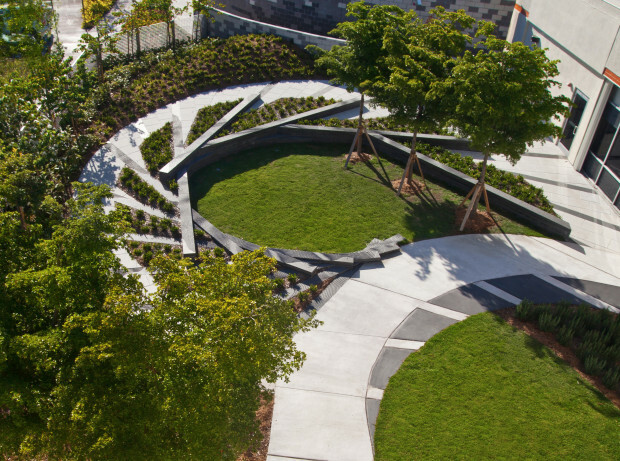 The Ripple garden redefines the design of clinical environments and offers a vibrant garden for healing. 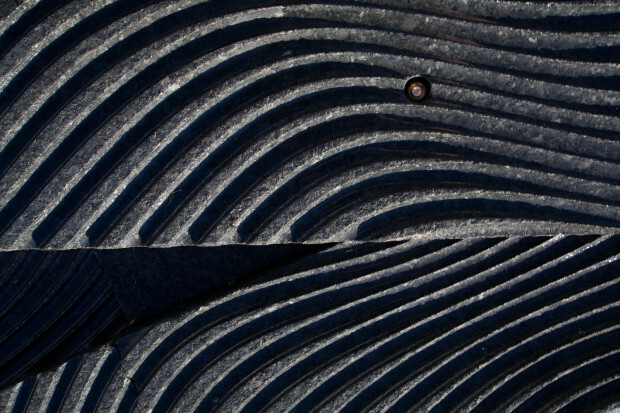 The garden is inspired by the patterns of water on the beaches in this region and the ebb and flow of tides along the surf. 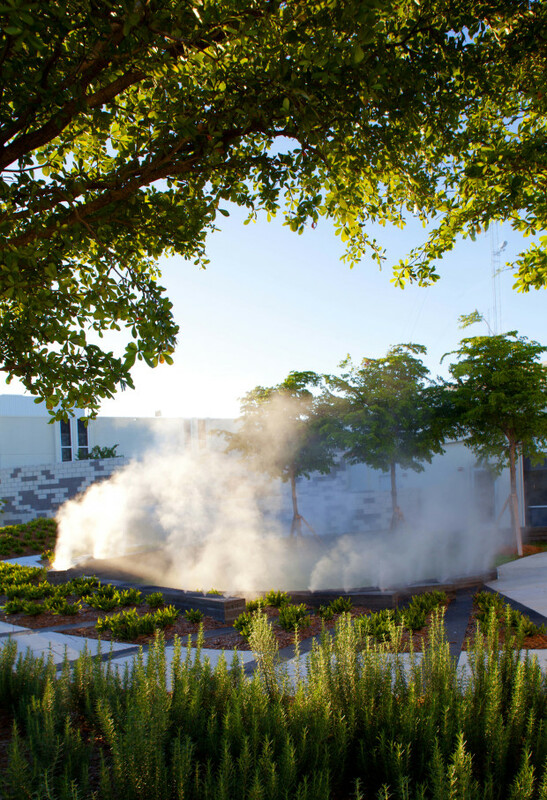 The gardens utilize a wide range of natural materials to create a place of discovery and contemplation. 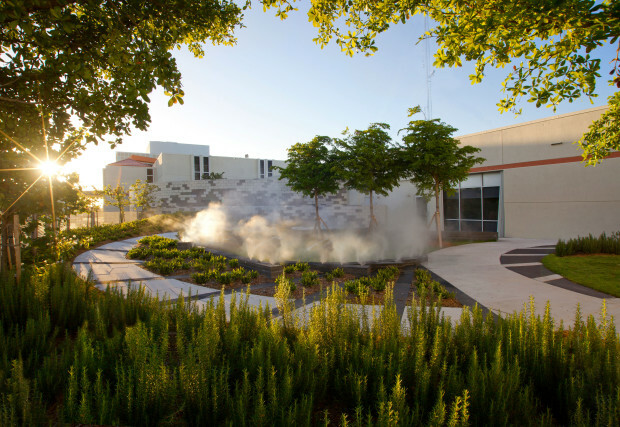 Defined by a series of sculptural walls, patients and their families can directly access two separate gardens; a main healing garden and a psychiatric garden. The central garden offers inpatients and outpatients a richly planted sensory environment with a central seating area. 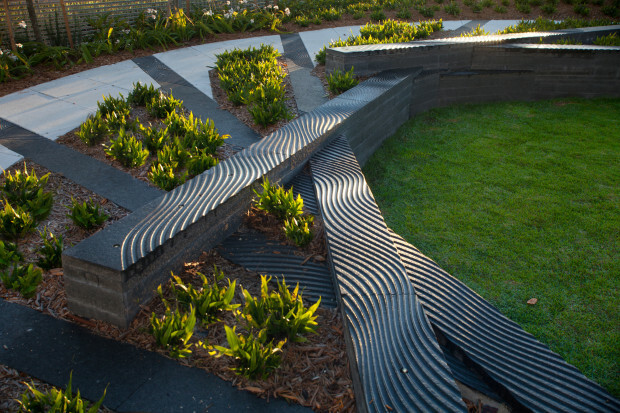 A series of sloped and flat pathways provide opportunities for differing challenges for physical therapy in this garden. The commitment to the garden was built upon psychiatric research which links access to gardens and nature to reduced patient recovery time. This regenerative project offers a new way of designing for healthcare institutions; one that encourages patients, hospital staff and doctors to engage the landscape as part of the daily experience of institutional life. Social support and physical therapy work is an important designed component in these outdoor spaces. The Ripple Project provides a unique community healing garden that integrates a complex layering of programmatic needs for the various inpatients and outpatients.